The Bottle Rockets are headed out for a few shows in September. Please come out and say hello! 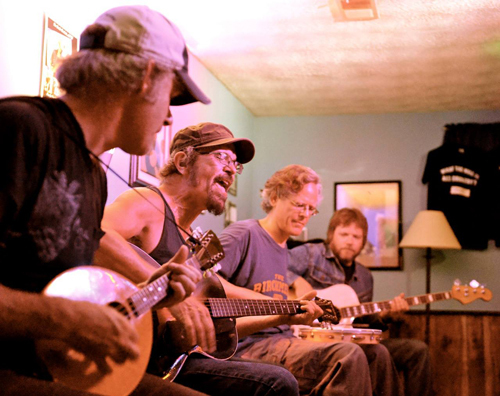 Get all the latest Bottle Rockets news right HERE.